Hearing loss isn’t something that ‘just happens’ as we get old, it is caused by the cumulative damage done to our inner ear. It affects the young, old and everyone in between. Individuals in the military have an increased risk of developing a hearing problem. The constant ring of gun-shots and roar of jet engines takes a serious toll on their hearing. Because of this occupational risk, researchers began studying the effects of noise induced hearing loss on soldiers and the potential benefits of certain antioxidants. 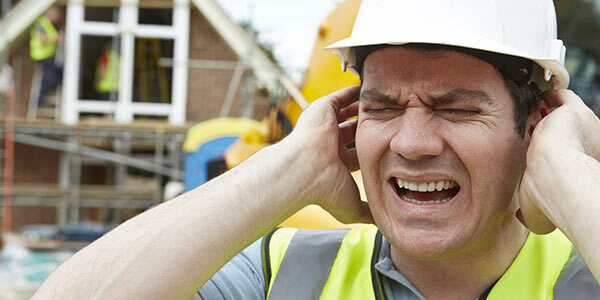 You might think that the best way to avoid noise induced hearing loss is to avoid exceptionally loud noises. And you would be correct. This isn’t always an option though, whether you are firing a weapon on a regular basis or enjoy going to a concert or sports event, sometimes loud noises are unavoidable. Nutrient deficiencies have been linked to an increased risk of premature hearing loss caused by oxidative stress and an impairment to homocysteine metabolism. 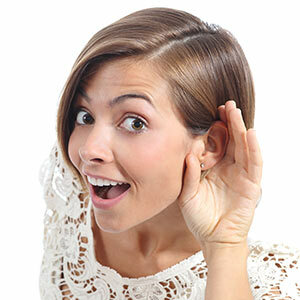 Certain antioxidants have been found to help protect against noise induced hearing loss. This also helps explain why certain nutrient deficiencies contribute to premature hearing loss. Understanding the effects of antioxidants and toxins on a cellular level is crucial. Everything we put in our body is either feeding disease and damage, or fighting it. 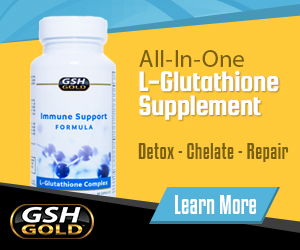 By supporting cellular function through quality antioxidant supplements, we can improve the condition of virtually every known disease and health problem. Hearing loss is no exception.